What is Buprenorphine injection? Is it an opiod? Buprenorphine is derived from the opium alkaloid thebaine and is closely related to morphine. 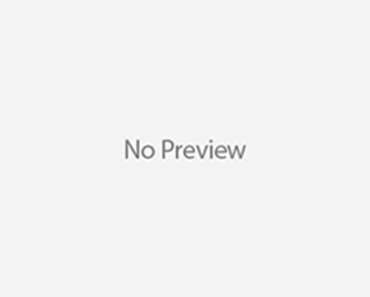 It has powerful opiod agonist actions as well as partial opiod antagonist actions. It does not seem to cause addiction and physical dependence. It is a potent analgesic, 0.4 mg is equipotent to 10 mg morphine. Respiratory depression may occur. It cannot be reversed easily by naloxone. Nonspecific respiratory stimulants like doxapram may help. Side effects like euphoria, dysphoria, nausea, vomiting and drowsiness may occur. Mild bradycardia may occur but it has little effect on cardiac output and arterial blood pressure. The usual dose varies from 0.3 to 0.6 mg i.v. or i.m. Sublingual administration in a dose of 0.4 to 0.8 mg also produces effective analgesia. Sublingual administration of buprenorphine avoids first pass metabolism by the liver. The duration of action may range from 6 to 8 h.
Extradural and intrathecal administration of buprenorphine is also recommended to produce profound and prolonged analgesia. 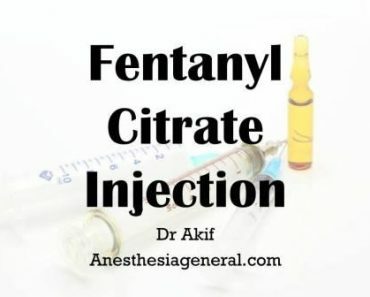 Hence it is also used as a additive in spinal or epidural anesthesia in addition to the local anesthetic to increase the duration of action of the anesthesia and also to invrease the intensity of analgesia after the surgery.